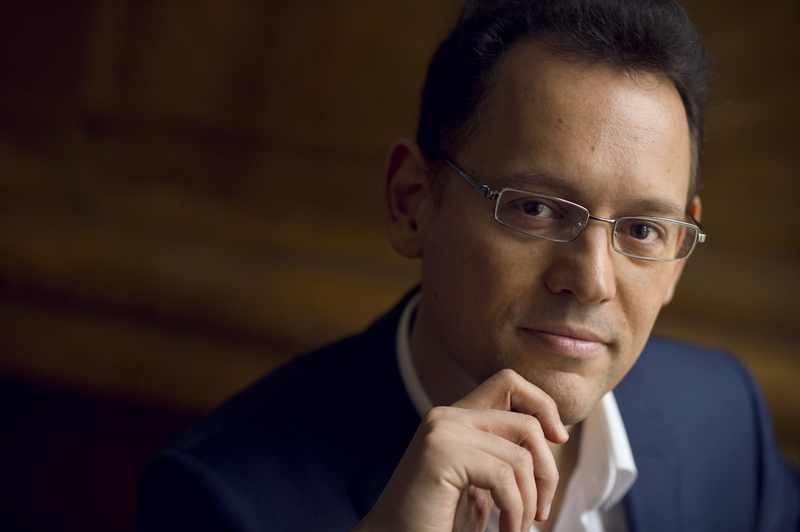 Jean-Baptiste Robin is regarded as one of the most prominent French concert organist and composer of today. 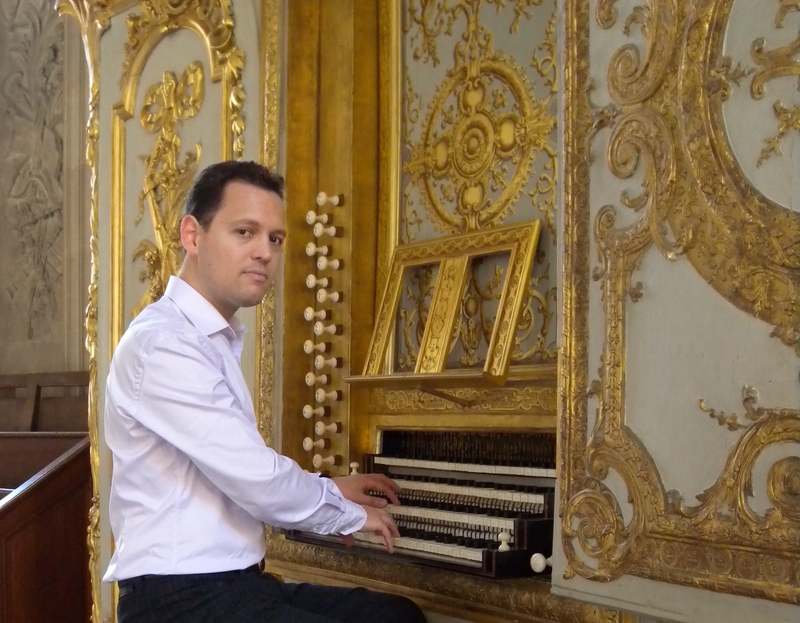 With his appointment in 2010 as Organist of the Royal Chapel at the Palace of Versailles, he was secured a place in a long line of famous French organists, such as François Couperin, Louis Marchand, Louis-Claude Daquin, and Claude Balbastre. 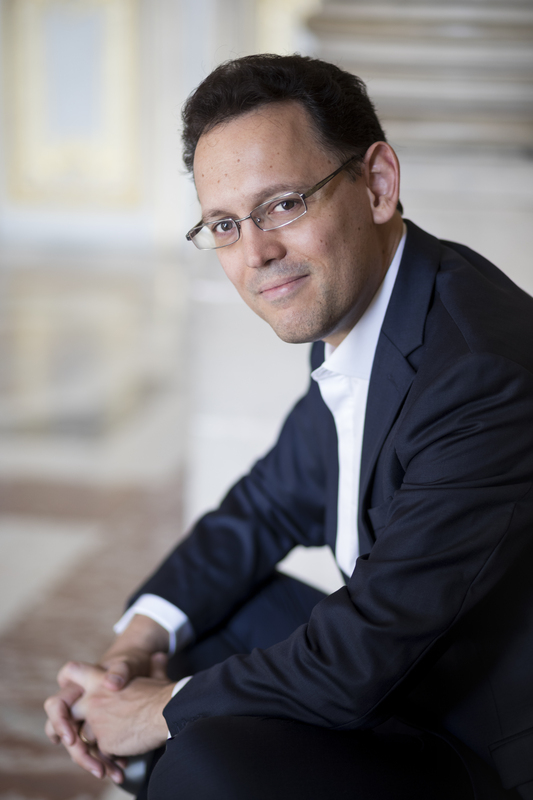 He also serves as Professor of Organ at the Conservatoire à Rayonnement Régional in Versailles. 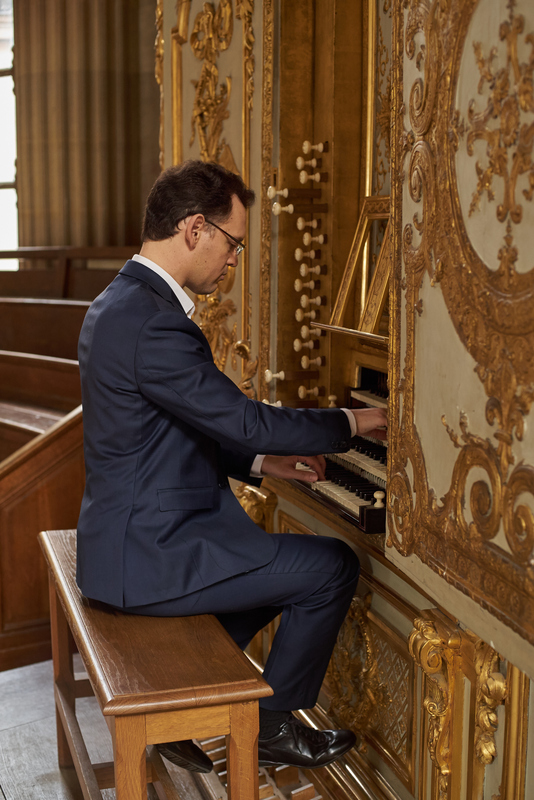 His frequent performance trips have vielded recitals in 15 European countries, in Russia, in Israël, in Asia (Japan and South Korea), in Canada and in nearly half of the fifty states in the United States of America. He has been a featured recitalist at well-known international concert halls at the Walt Disney Concert Hall in Los Angeles, Woolsey Hall in New Haven, the Cincinnati Museum Center at Union Terminal, the Mariinsky Theater in St. Petersburg, Russia, the National Centre for the Performing Arts and the Forbidden City Concert Hall in Beijing, China, the Sejong Cultural Center in Seoul, Korea, and the Musashino in Tokyo, Japan . 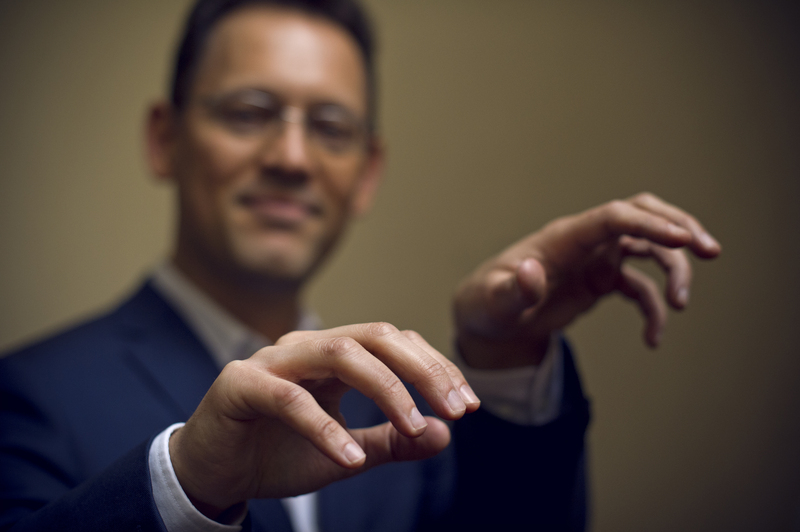 As a master teacher, he was a distinguished artist-in-residence at Yale University and several times professor at the International Summer Academy for Organists in Haarlem, Holland, and he has taught numerous master classes for the American Guild of Organists and numerous universities and conservatories including the Oberlin Conservatory of Music, USA and the Beijing Central Conservatory, China. He teaches for the Royaumont-Versailles Seminar and each year for the Poitiers Summer Academy. He has recorded the complete works of Jehan Alain (Brilliant Classics), Felix Mendelssohn, Louis Marchand (Triton), and François Couperin as well as his own compositions. These recordings have been consistently praised by music critics and have won numerous prizes in France and England, including several Golden Diapason, the Editor's Choice by Gramophone, the Charles Cros Academy and the Preis der deutschen Schallplattenkritik Vierteljahresliste. 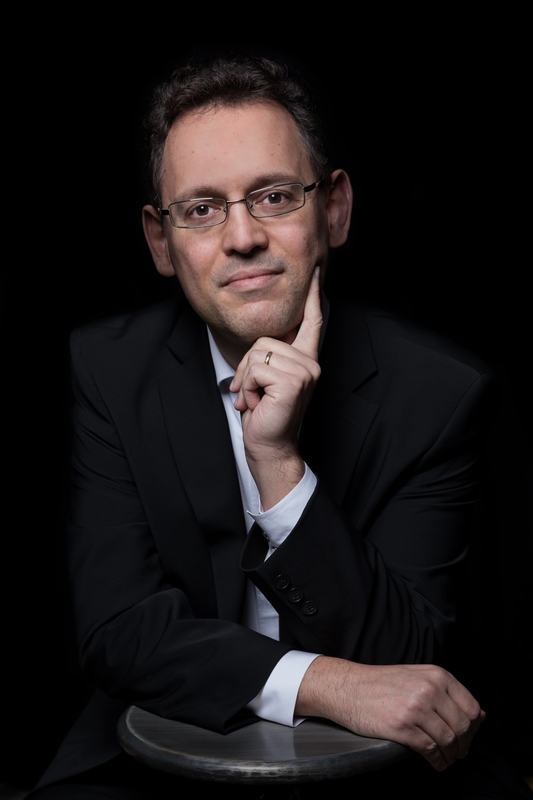 Jean-Baptiste Robin has composed over forty works ranging from those for solo instruments to symphony orchestra and his works have been performed by various ensembles such as the Orchestre National de France, the Philharmonia Orchestra, Colonne Orchestra, Pays-de-Savoie Orchestra, the Maitrise de Notre-Dame de Paris, under the batons of conductors Laurent Petitgirard, Roberto Fores Veres and Jean Deroyer, and performers including François Salque and Xavier Phillips, cello, David Guerrier and Romain Leleu, trumpet, François Chaplin, piano, and many organists. He received many important commissions including a work for the Ensemble intercontemporain commissionned and conducted by Pierre Boulez in 2010 for his 85th birthday. His powerful and inspired music "expresses, shows, tells and gives to imagine ... by the use of symmetrical modes of his own and called" reflective ". [...] It lays the foundations of a large and stable universe and invents a singular and immediately recognizable color " (Michel Gribenski). In 2017 he was awarded composer of the year from the Belgium Radio. 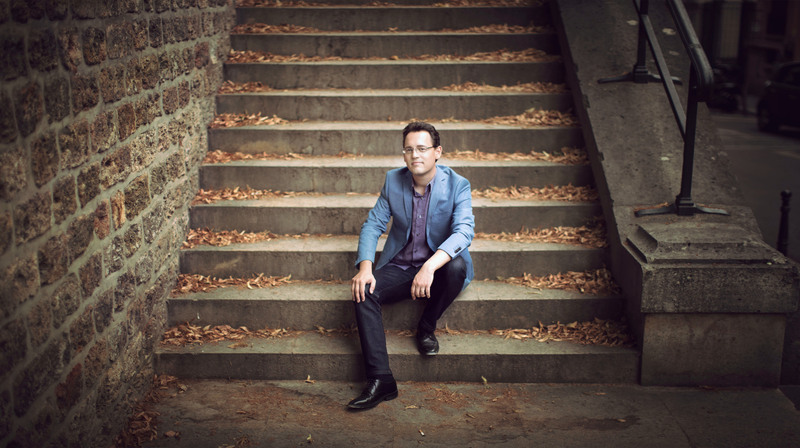 Jean-Baptiste Robin studied at the National Superior Conservatory of Music in Paris, winning seven Premier Prix and two postgraduate diplomas in theory and organ performance. He studied the organ with Marie-Claire Alain, Olivier Latry, Michel Bouvard, and Louis Robilliard, and composition with George Benjamin at King?s College, London. 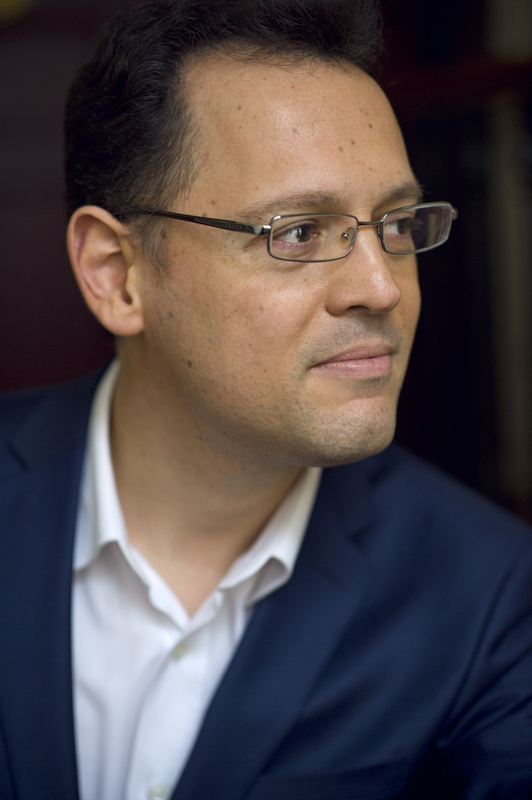 Jean Baptiste Robin is represented exclusively by Phillip Truckenbrod Concert Artists, LLC. 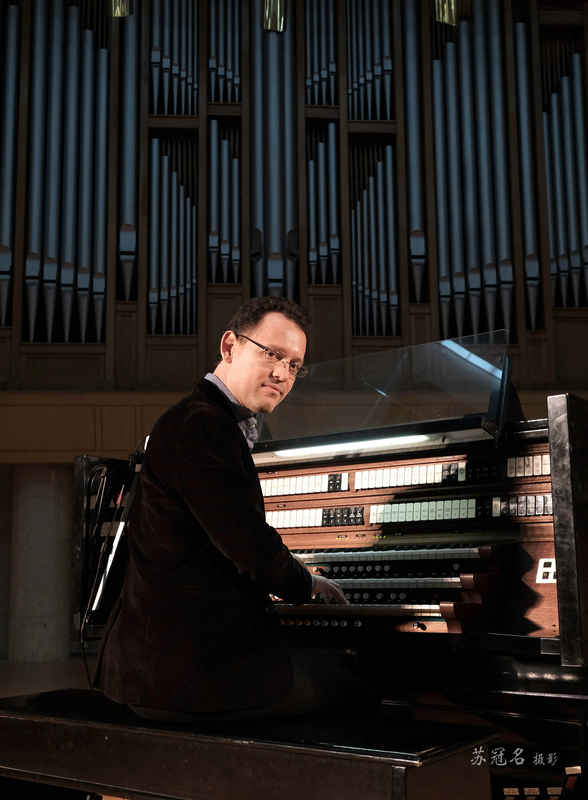 « Like Virgil Fox, Robin wants to popularize the organ by performing music on it that might already be familiar in other versions, and that makes an immediate impression. Robin is respectful of the music. He does nothing silly or tasteless with it. 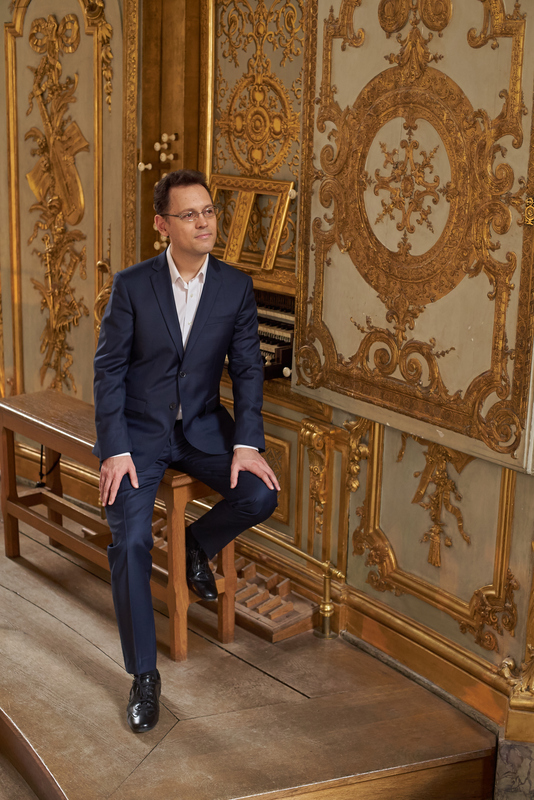 « Robin studied Alain's complete organ works in detail with Marie-Claire; thus he has direct in-depth knowledge and experience that inform his performances. He possesses abundant technical facility in addition to expressive, poetic musicality and imagination, all of which are necessary to successfully perform this music.